Explore the amazing secrets of your body, from the tip of your head to your teeny-weeny toes! 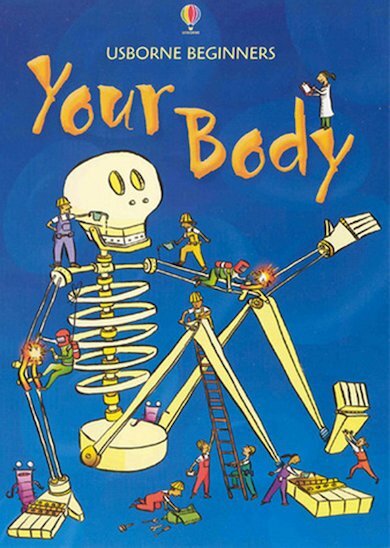 From the popular Usborne Beginners series, this marvellous book reveals the human body’s many wonders and surprises. Take a look inside your body and start to explore it, from the limbs to the stomach, the heart, nerves and veins. Simple text and bright pictures show what all the parts are called, what they do and how they work together!